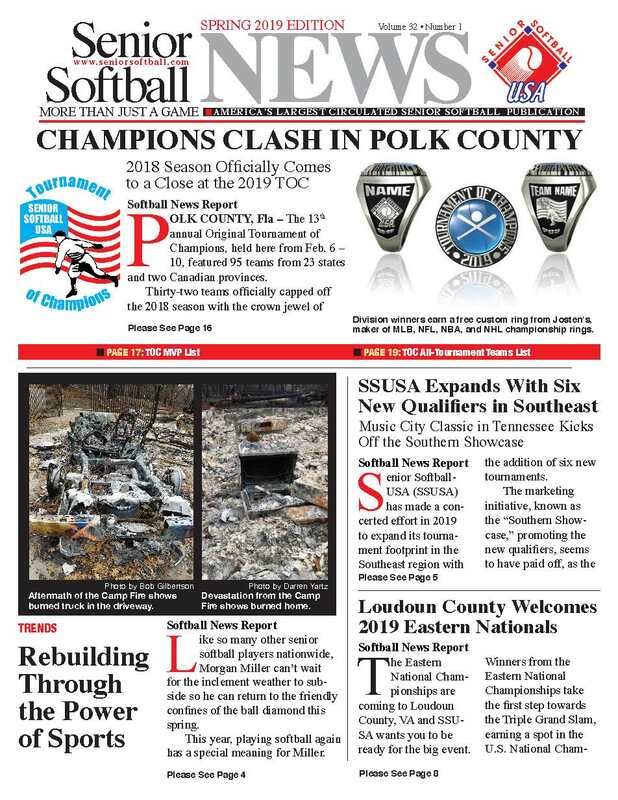 SENIOR SOFTBALL NEWS SPRING 2019 EDITION AVAILABLE TO DOWNLOAD! 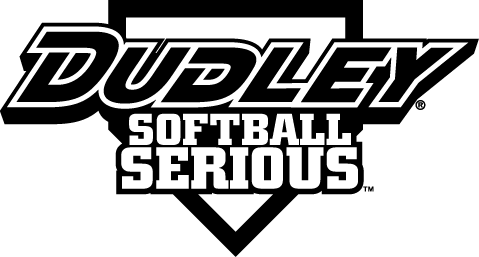 The Senior Softball News: Spring 2019 Edition is available to view and to download. If you would like a paper copy of the Newspaper, they are available for $10 a copy. Call the office at 916-326-5303 to request your copy. Click the front page below to view and download the Newspaper in PDF format.